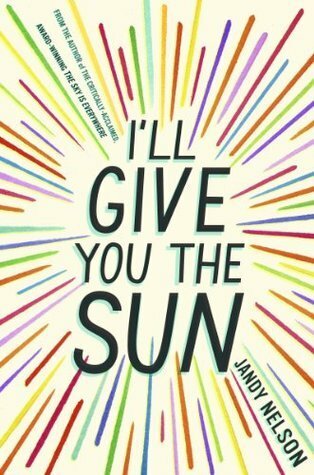 Unable to move on after a tragic loss, Jam Gallahue is sent to The Wooden Barn, an alternative school for “highly intelligent, emotionally fragile” teens in the woods of Vermont. 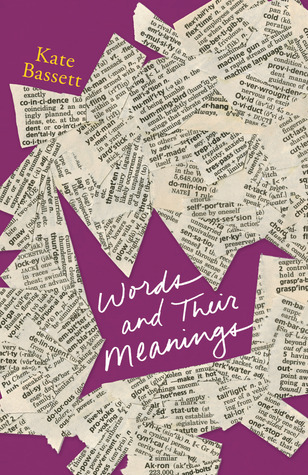 There she finds herself enrolled in the exclusive and mysterious “Special Topics in English,” where the elderly and eccentric Mrs. Q is teaching her final year, with a focus on the work of Sylvia Plath. Along with four other students, each with their own secrets, Jam is assigned to read The Bell Jar and Ariel, and write in a journal twice a week. But instead of becoming reading response journals, the red leather volumes transport the students to a magical land they name Belzhar. Twice a week, they are taken back to a time before the tragedy that changed their lives, a place where that tragedy will never happen. But Belzhar can also be strangely unsatisfying, confined to the realm of the past, and never able to move forward. As the semester wears on and the journals fill up, the students must figure out what they will do when the journals are full, and they can no longer deny their pain by hiding in Belzhar. 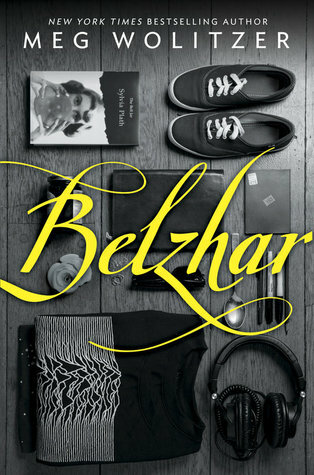 Known for her adult fiction, which often explores the disconnect between adults and their youth, Meg Wolitzer makes her YA debut with Belzhar. Wolitzer is respectful of her teen characters, and never trivializes their difficulties. However, her effort to reach out to a younger audience falls short in other ways. Clocking in under three hundred pages, Belzhar feels rushed, as if Wolitzer was anxiously checking off each point on her plot diagram with little thought to connecting those points so that they feel like they develop naturally. Rather, the plot developments are laid out unceremoniously, and the bones of the book are clearly visible, so that the novels lacks a certain subtlety that cannot be forgiven simply because it is YA. Jam’s classmates are not well-developed characters, and they often feel flat outside the confines of the chapter that imparts their particular tragic backstory. More often, they are there to serve a point. Jam and Griffin, for example, lack chemistry as a couple, but getting them together is necessary to show that Jam is finally beginning to move on, so get together they do, as Wolitzer moves inevitably towards her heavy-handed, somewhat moralizing conclusion.